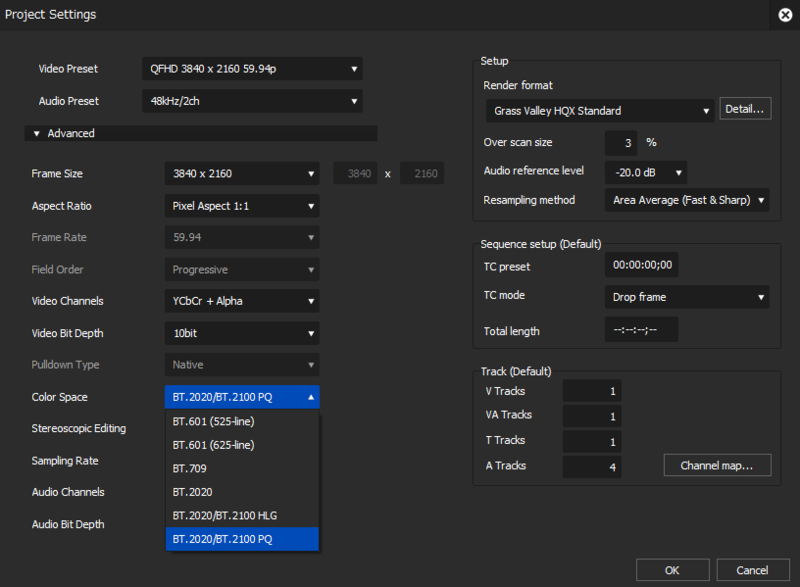 With more creative options and real-time, no-render editing of all popular SD, HD and even 4K and HDR formats, EDIUS 9 is THE most versatile and fastest nonlinear editing software available. 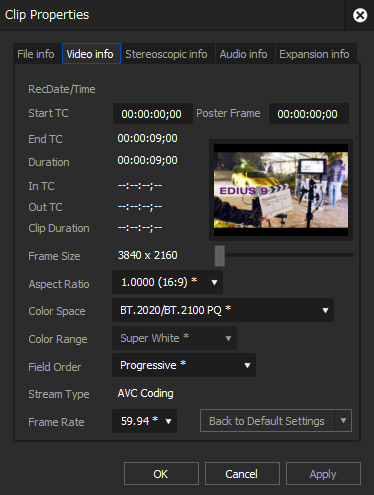 EDIUS 9 gives you real-time editing of multiple formats and frame rates all on the same timeline. That means you can edit faster… and make the time to be more creative. Best of all, with EDIUS 9, there are no subscription fees — you buy it, you keep it — with a permanent license with free updates throughout the life of EDIUS 9.x. And EDIUS 9 users are eligible for a free download of NewBlue’s Titler Pro 5 for EDIUS. 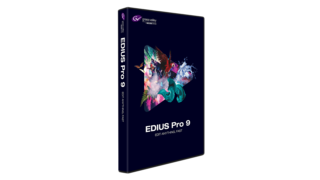 Anyone who has purchased an EDIUS 8 product (retail, upgrade and educational version) between September 1, 2017 and November 30, 2017, will receive aFREE upgrade to EDIUS Pro 9. Simply click here and follow the instructions. BLACK FRIDAY DEALS 2017 – OUR TOP PICKS!